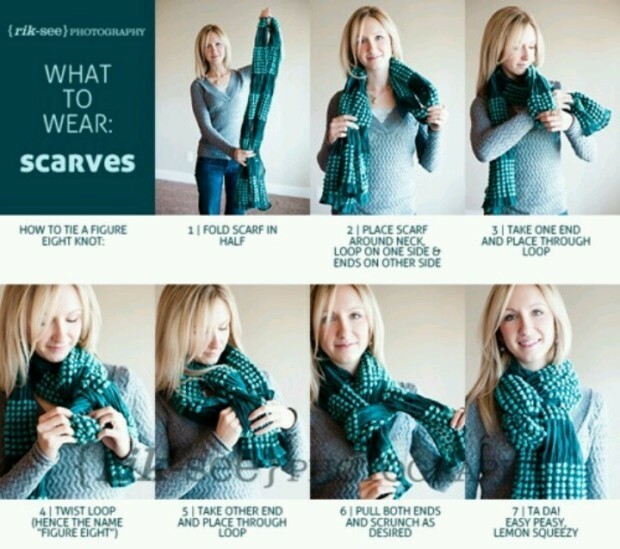 Scarf is a piece of fabric which must always be present in the wardrobe of women, men and even children. 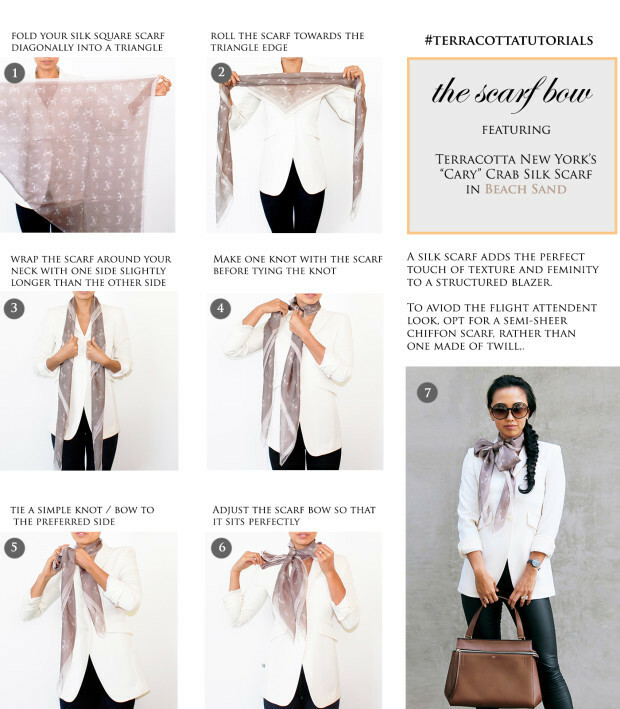 The scarf is wonderful accessory that can be worn in any situation, it is a accessory that never goes out of fashion. 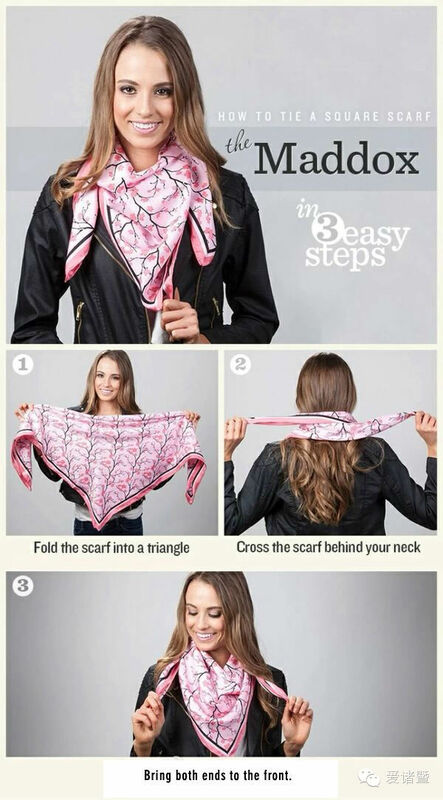 With using a scarf you will very quickly change your appearance, with the scarf will look more beautiful, original and elegant. 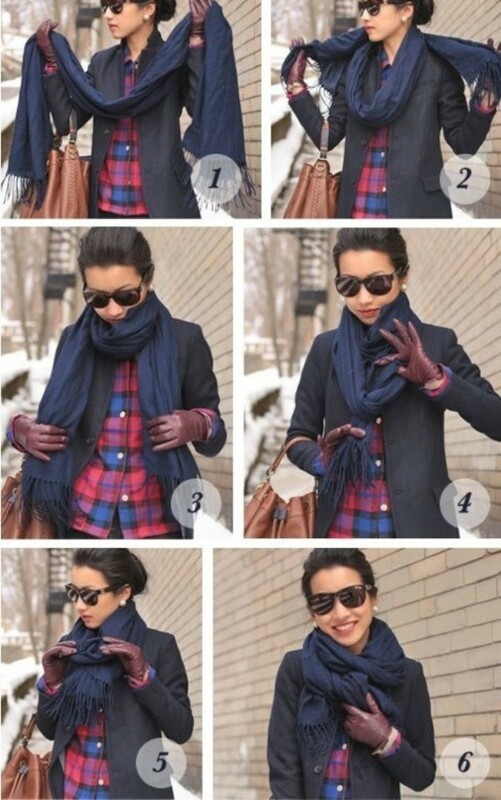 First, scarf should be properly selected and fit with clothes that you wear, such as color and texture. 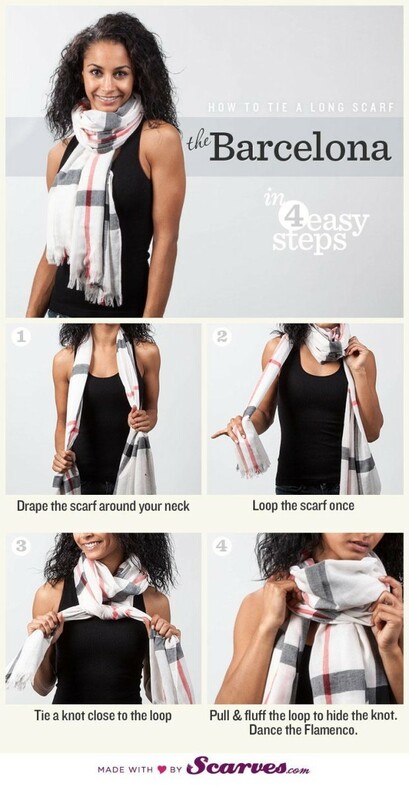 Once you have chosen scarf, should know how to tie. 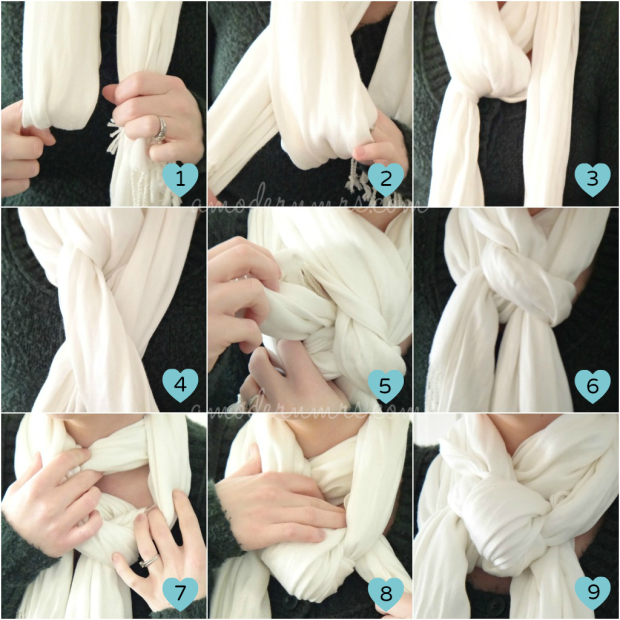 In today’s article we collected some ideas for you, how to properly tie scarf. 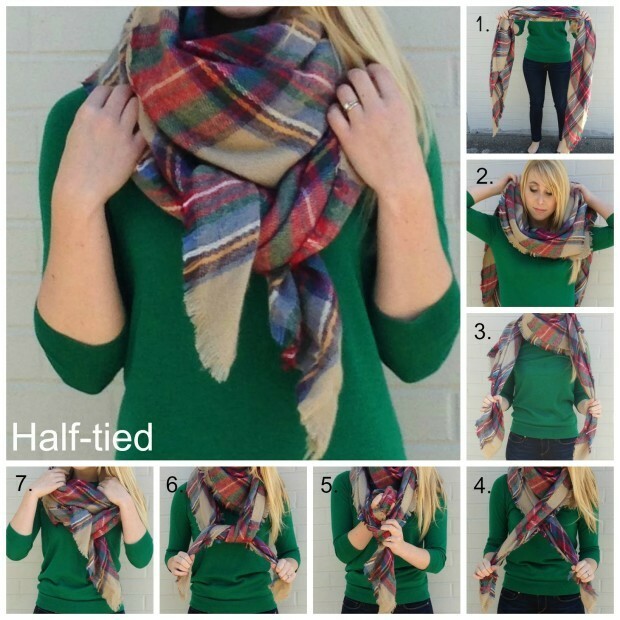 A scarf can be with different texture, color, style, made of different materials. For summer when it is warm, scarf is made of silk, chiffon, polyester, cotton. 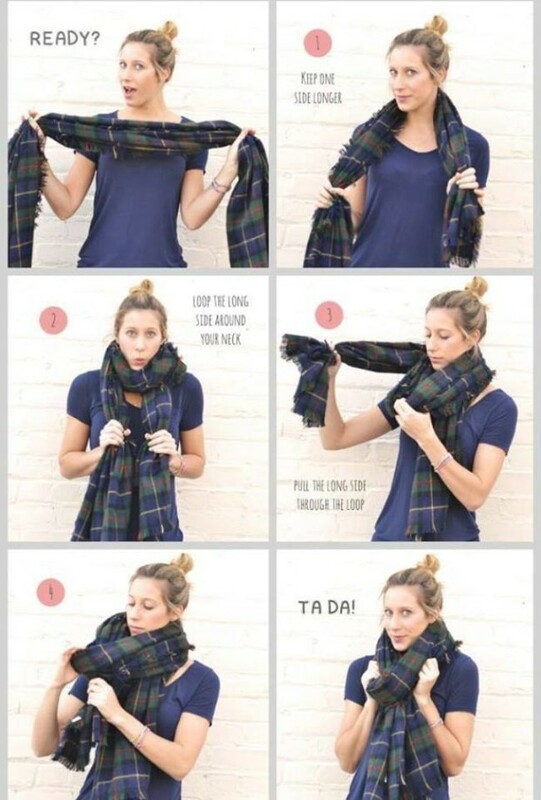 In autumn and winter, preference is given to scarves made of wool, wool blend, cashmere. 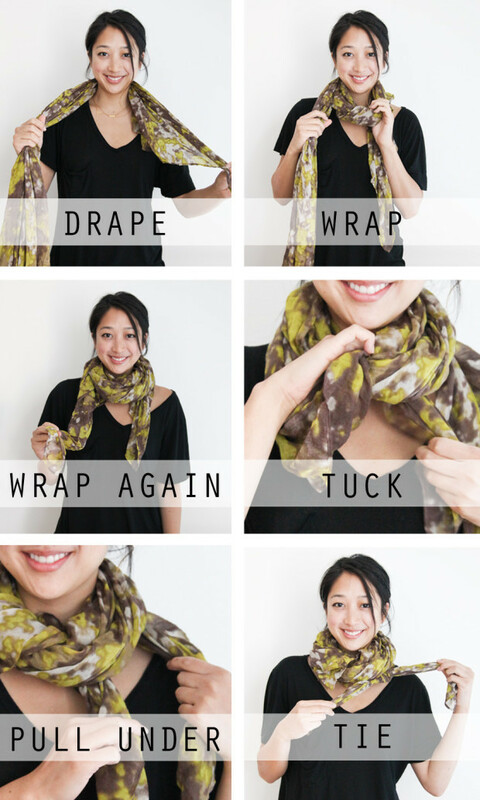 According to the material texture and size, you can determine how to tie scarf. 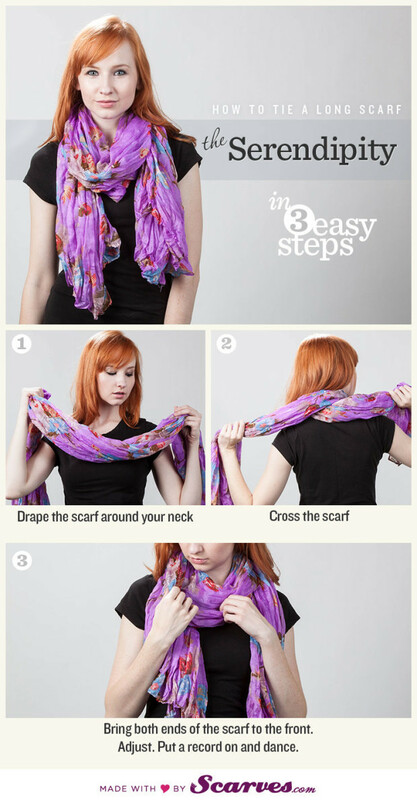 What you think of those amazing ideas on how to tie a scarf?